Also in this case, the difference depends on the quality of the product. A good quality safe warns well in advance when the batteries are running out, so that they can be replaced well before they are completely flat. But the differences between a good quality electronic safe and an unreliable one do not stop there. 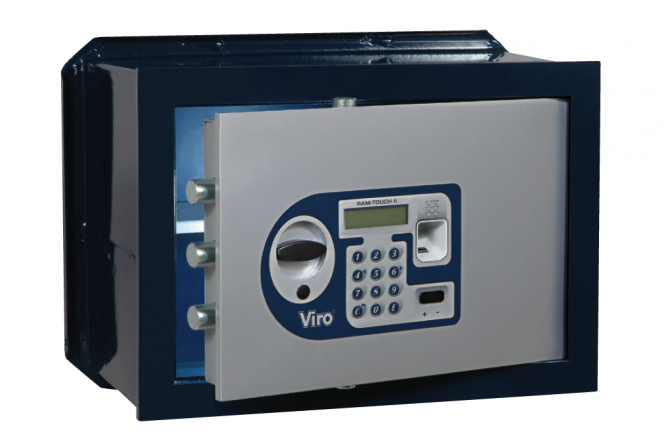 One of the features of well designed and manufactured electronic safes is that the battery consumption is constant and gradual, thereby avoiding the unpleasant situation in which until the day before the warning the batteries seemed to be charged and then just a few days later the safe will no longer open. Nevertheless, especially if the safe is rarely used, the batteries can run out without the user having had time to replace them. In this case, there can be two alternatives. There are electronic safes with emergency keys which allows them to be opened even when the batteries are flat. However, as we have seen, this solution poses the problem of where to keep the key, because if a thief manages to find it the safe can be opened. The harsh truth is that there are no truly safe places in which to keep the key of a safe. Also, if there were such a place we were confident that the thief would not discover, then we could use it directly to store the items of value. An effective solution may be that of keeping the key in a place other than that where the safe is installed, for example in the home of a relative who lives nearby. In an attempt to minimise the risk it is therefore possible to choose an electronic safe without an emergency key. In this case, the safe must be equipped with external contacts on the keypad or a socket to which an external backup battery can be connected if the internal battery stops working. In this way, it is always possible to enter the code and open the safe. Of course, the external backup battery is only a solution when the problem is that the batteries are flat. It is, unfortunately, useless if you are unable to open the safe because you forgot the code. 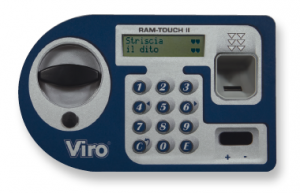 If you can’t rely on a good memory, a solution might be to choose a safe with a biometric lock, such as the Viro Ram-Touch II, which, in addition to the codes, can also be opened by means of fingerprints. These are unique characteristic of every person which do not change over time and there is no risk of them being forgotten. If the safe is well designed and manufactured it is not a problem if the batteries run out. They can usually be replaced in time and even if they do run out the safe can be opened by using an emergency key or an external backup battery. This one more reason to choose a good quality safe. There’s so much to learn from this article, Thanks for sharing useful article. 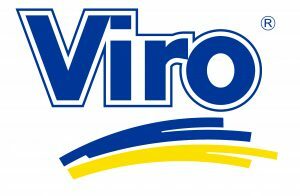 I have founded great stuff here.